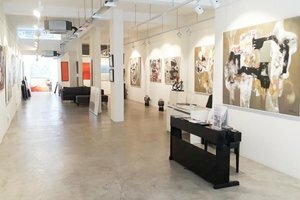 This majestic and luxurious gallery is situated in Singapore. The luxurious space is an ideal venue for a corporate event. This vast gallery has an intense feel with welcoming windows which allow plenty of natural light into the venue, creating a lustrous ambiance. There are creative interiors with spotlights, air-conditioner and tasteful windows. 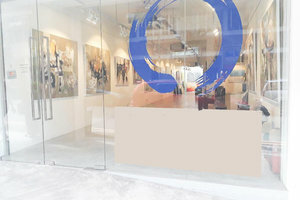 The venue has a cozy atmosphere with a conceptual edge. With facilities including air-conditioning and professional lighting as well as a electricity, this venue can accommodate a range of corporate events. This luxurious space is situated in the great area which close to popular shopping malls. It is an amazing space to host corporate event.